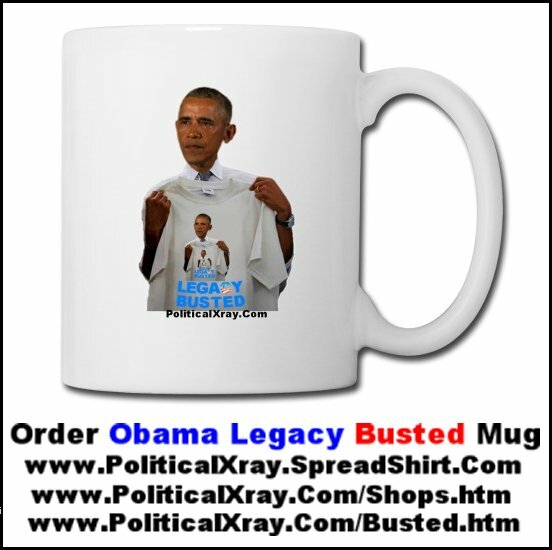 Adapting Ray Charles' great hit, "I'm Busted," Barack Obama sings "My Legacy's Busted" in the wake of Hillary Clinton losing the November 8, 2016 Presidential Election to Donald Trump. 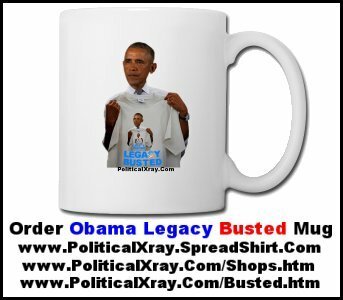 Barack Obama Sings "My Legacy's Busted." In the wake of the November 8, 2016 election, Barack Obama sings "My Legacy's Busted." 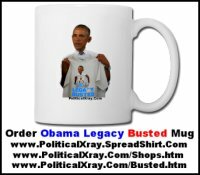 Obama Sings "My Legacy's Busted"